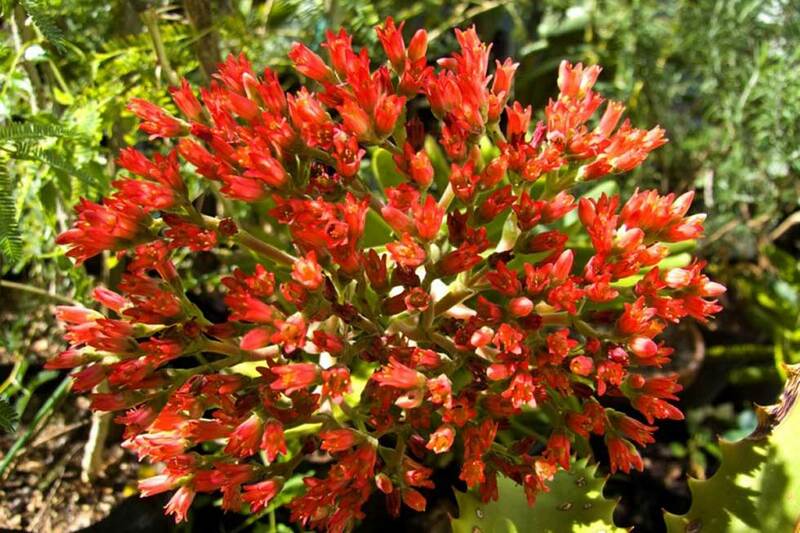 An erect, sparingly branched perennial succulent up to about 0.5 m high when in flower, often growing singly. 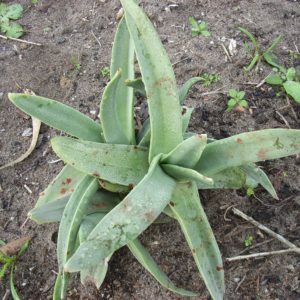 The leaves are oblong-sickle-shaped, succulent, firm, up to 90 x 28 mm, arranged in opposite rows, laterally compressed, ascending-spreading and with blunt ends. Occurs widespread in the Eastern Cape.